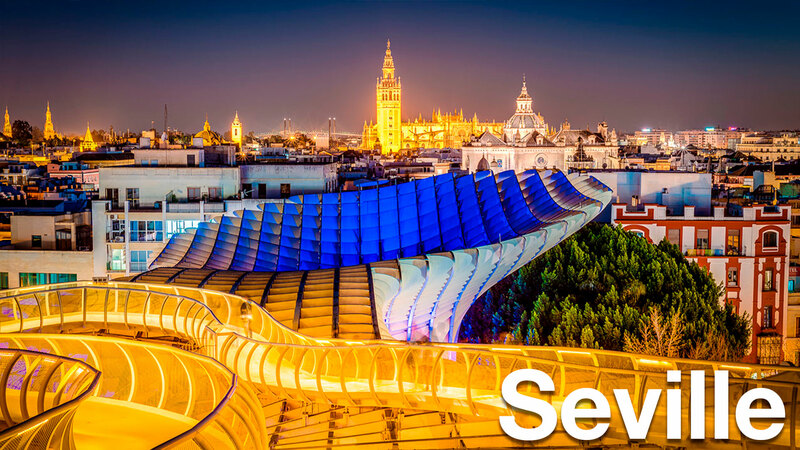 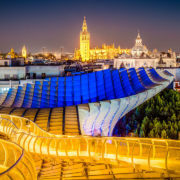 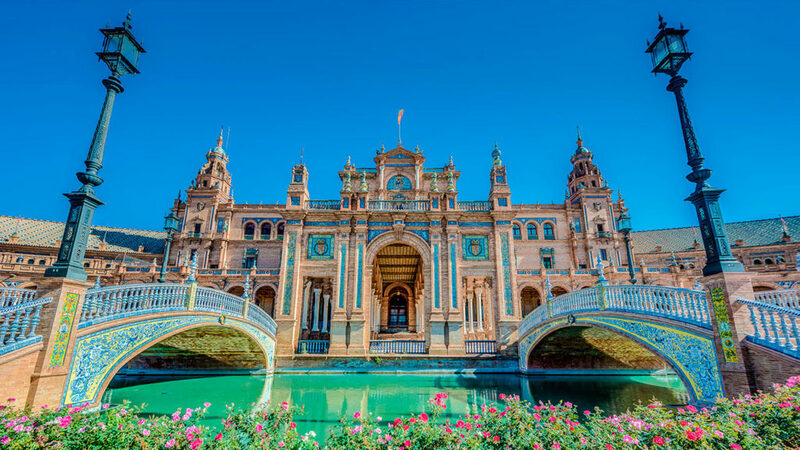 Seville is renowned for its good climate, its impressive monumental and historical heritage, its cultural agenda, for being the cradle of flamenco, and of course, the homeland of tapas! 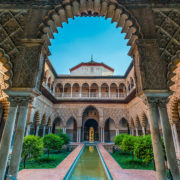 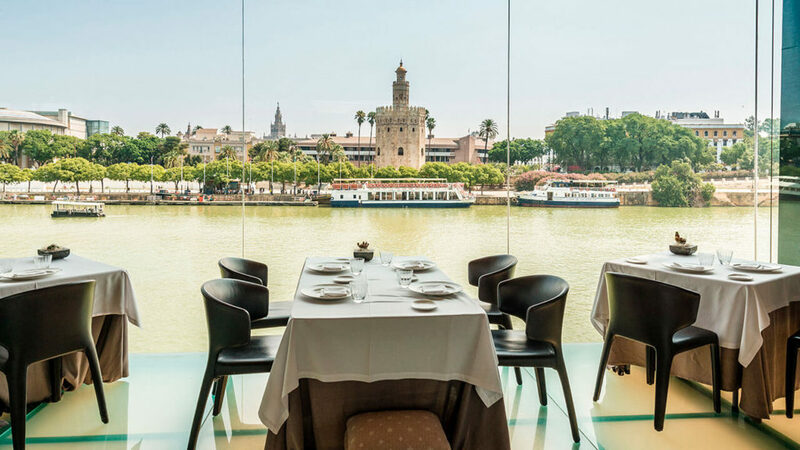 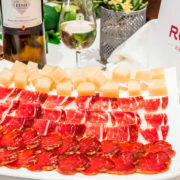 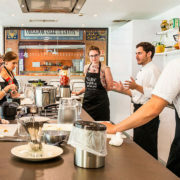 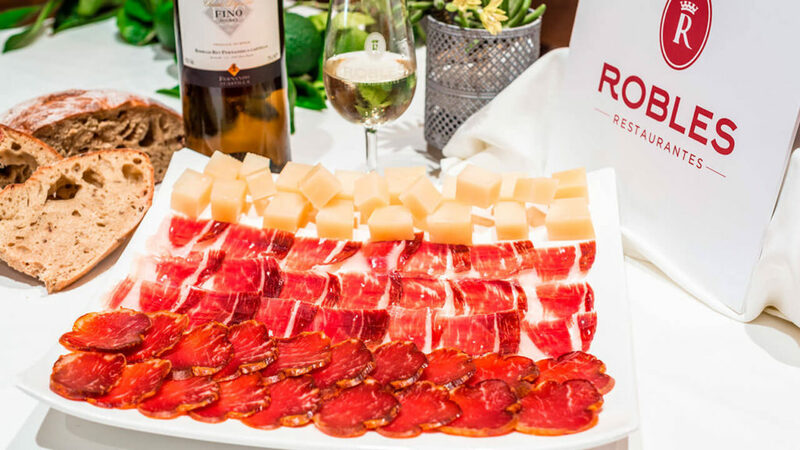 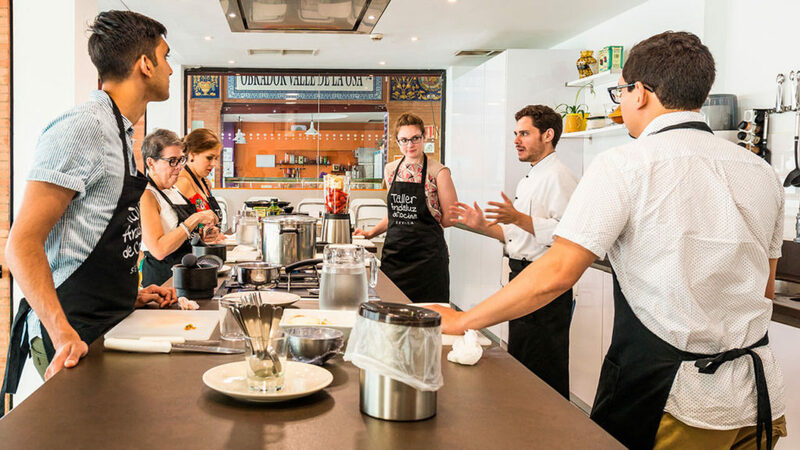 Seville’s gastronomy is a natural reflection of the complexity and sophistication of its rich historical legacy. 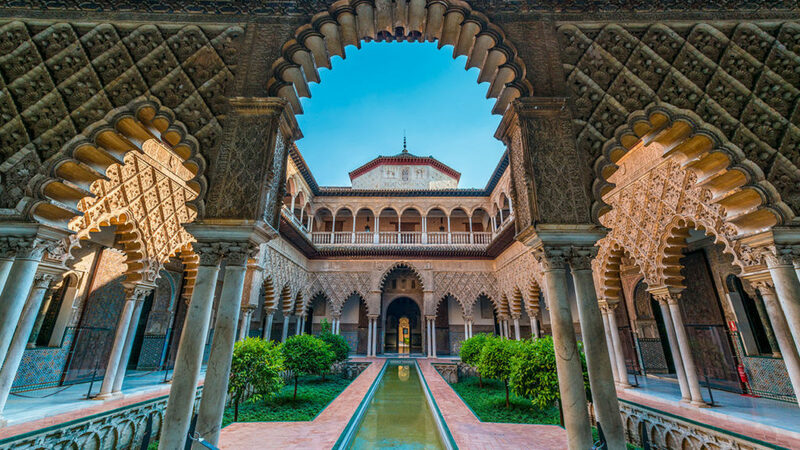 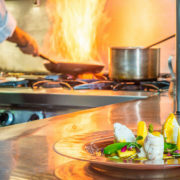 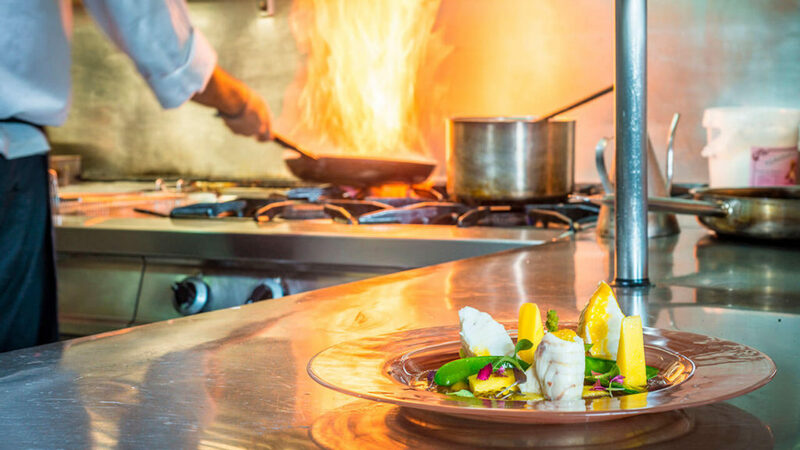 The city has collected in its cuisine the tradition of all the peoples that have settled in it throughout history: Romans, Jews, Muslims, Christians, and so on. 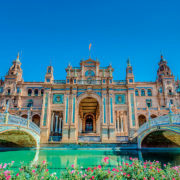 A city in which the customs and flavours of East and West merge, which includes the crucial contribution of American products, its condition as an inland city but with a historic river port and a close relationship with the nearby coasts. 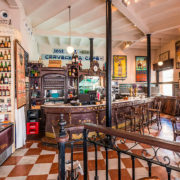 “Tapeo” is a deep-rooted tradition practiced daily by the inhabitants of Seville – a social expression that defines their culture and gastronomy. 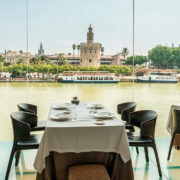 Seville is the culture of olive oil, oranges, rice, bull meat, convent sweets… Seville lives in the street and around the tables of its bars and restaurants. 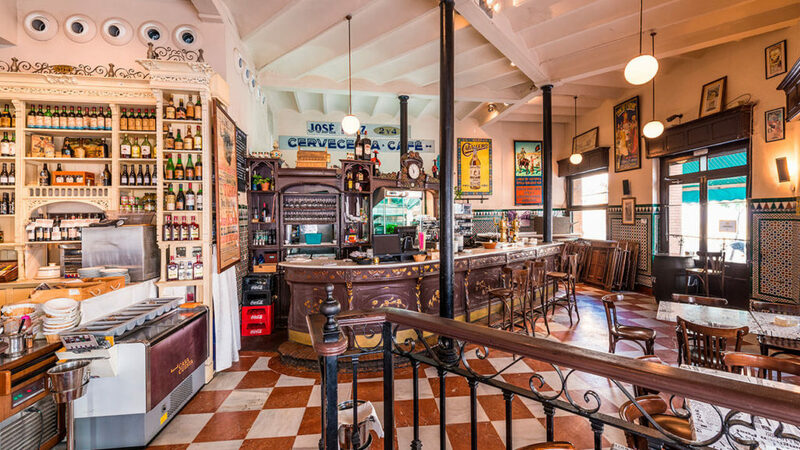 We invite you to feel like another Sevillian and get to know the soul of the city that resides in its fires.